6 mil with pH5.5 Technology! 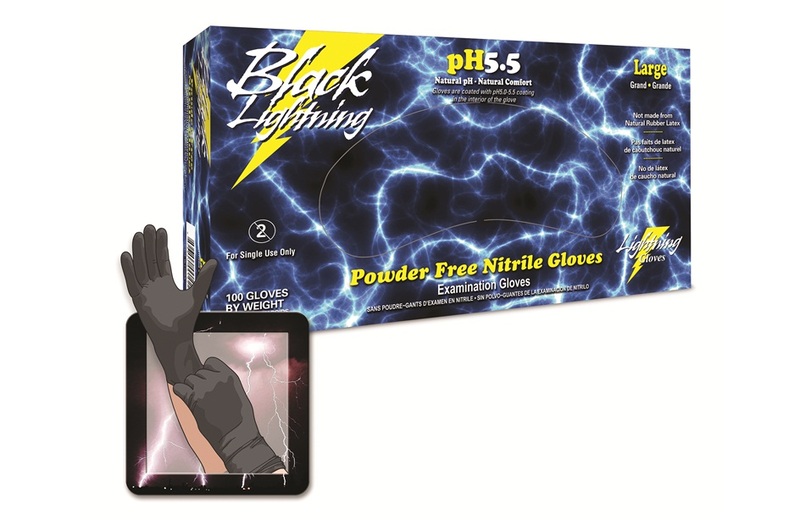 At Atlantic Safety Products, we take great pride in providing gloves that offer serious protection from your work environment while keeping your most important tool, your hands, in top condition for maximum productivity. 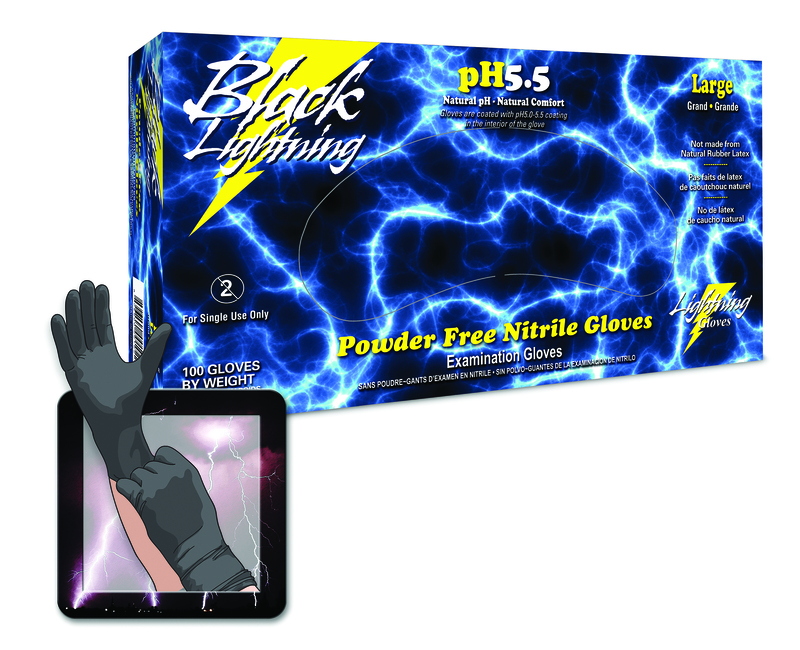 Our Black Lightning gloves offer excellent barrier protection! Quality System Certified to International Standards Organization 9002. Model for Quality Assurance in Production, Installation and Servicing.